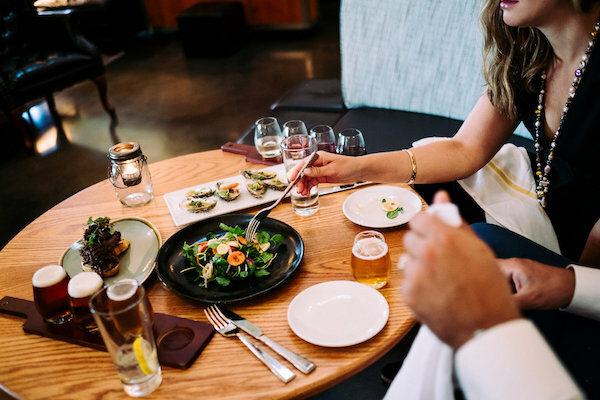 $10 Wine or Beer flights + $10 Small Plates on Wednesdays at Brix Restaurant at Newport Vineyards! Can’t decide which wine or beer? Pick four! Choose from over two dozen estate-grown wines and the several Taproot Brewing Co. beers on draft. Pair with a small plate such as the short rib toast, smoked jalapeño + honey wings, roasted eggplant, mussels and more! 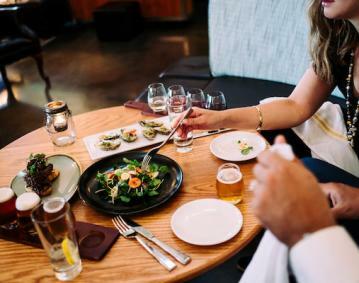 *Small Plates applicable are $16 or less (excludes oysters).